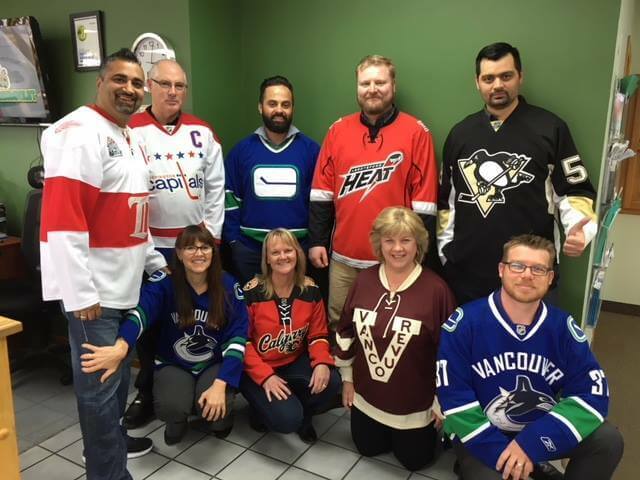 insureityourself is the digital division of the InsureBC group, a leading insurance brokerage network based in British Columbia, Canada. 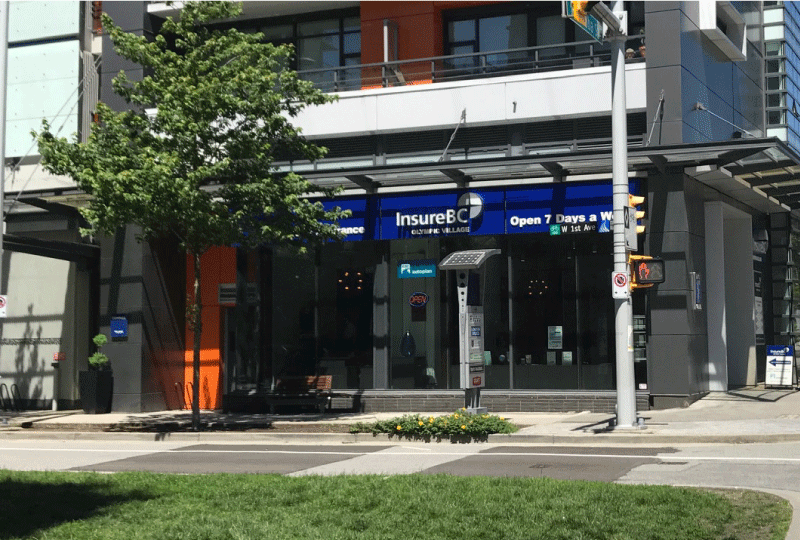 InsureBC provides a comprehensive range of financial and insurance products and services, including life insurance, mortgage insurance, health insurance, as well as property and casualty insurance, to more than 600,000 customers annually. 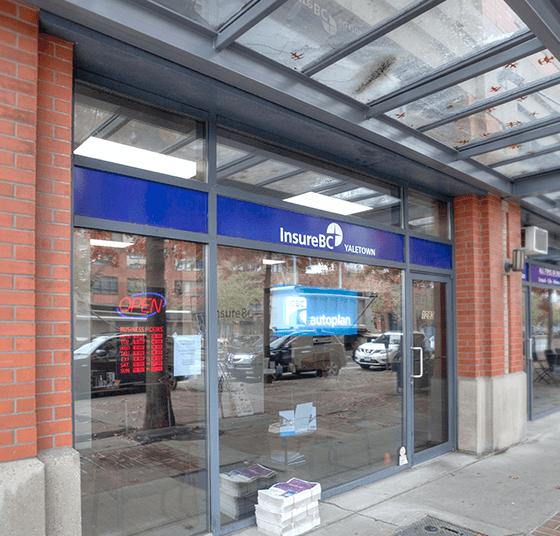 Since its inception in 1988, InsureBC has seen continued growth in its Canadian operations. 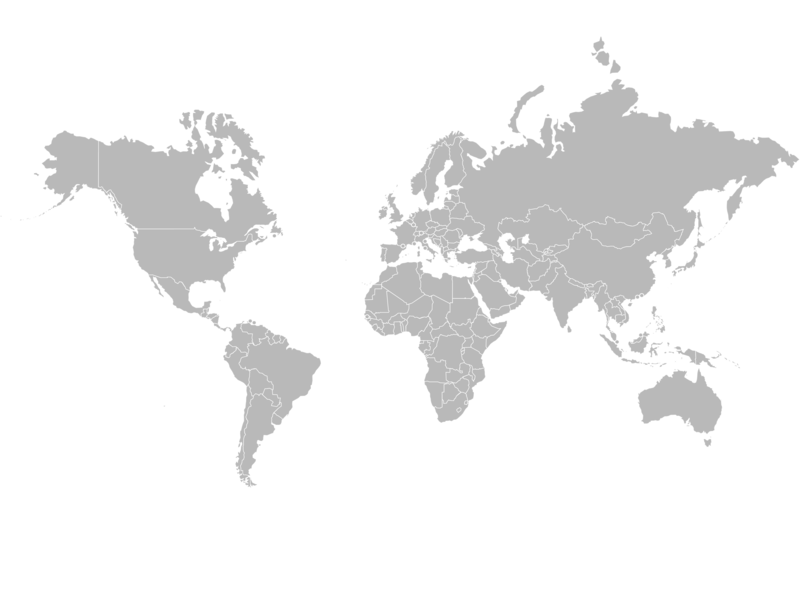 In 2010, the company expanded its reach to include an operation in the USA. With 10 offices in the Netherlands, InsureNL (subsidiary of InsureBC) counts approximately 100 employees situated throughout the country. We are committed to supporting the local communities in which we operate and give back wherever we can. 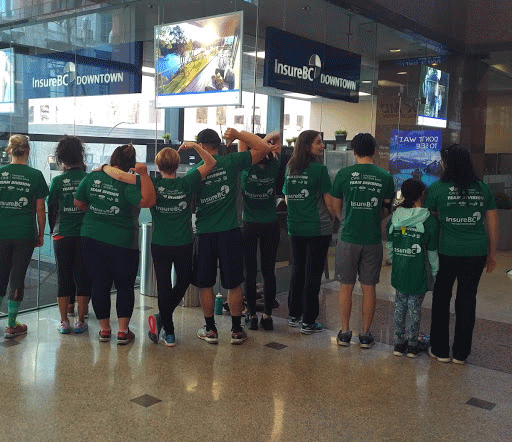 Through our support of local charities, local businesses and community sponsored events, we get involved in areas that matter most to our employees and our clients. Find one of our branches near you by using our Find a Broker tool.